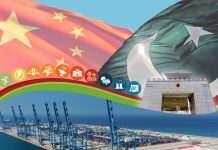 ISLAMABAD: Pakistan Tourism Development Corporation (PTDC) Managing Director Abdul Ghafoor has said that China Pakistan Economic Corridor (CPEC) would improve quality tourism services between the two countries with having lasting impacts on socio-economic development. 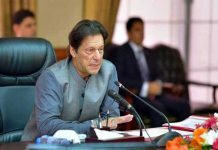 Talking to media, he said that this would improve the services of public information, convenience in transportation, security protection and other services benefiting the public. He said it would strengthen social and economic development cooperation between the two countries. 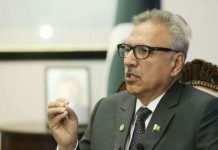 He stressed the need of making out efforts to carry out vocational training in Pakistan and to rely on higher education resources in Pakistan. 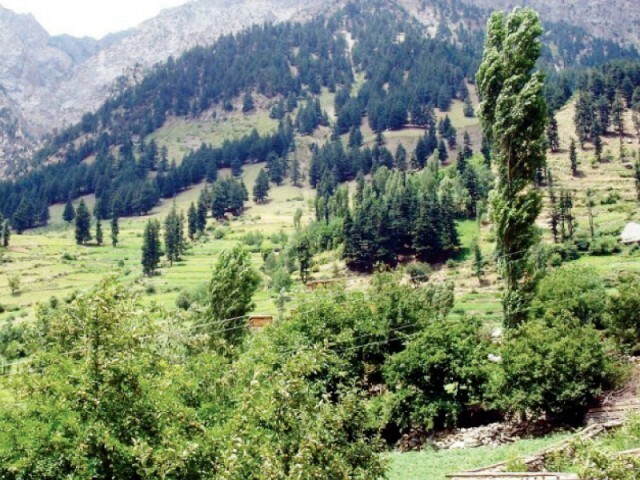 The PTDC managing director said tourism was one of the important sectors for the growth of the country’s economy. He said that in 2017, the tourism industry continued to make a real difference to the lives of millions of people by driving growth, creating jobs, reducing poverty and fostering development and tolerance.